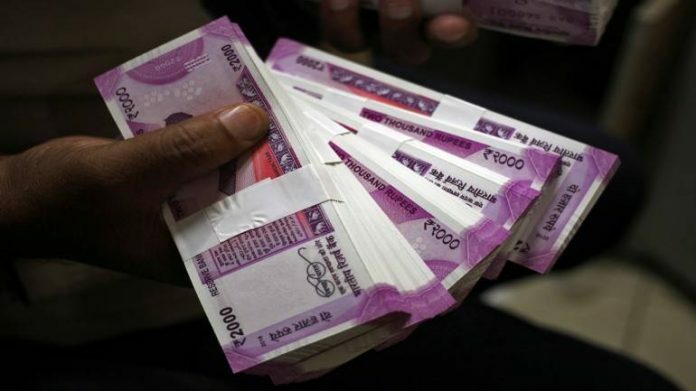 NEW DELHI: Employees in India are likely to see a double-digit salary growth in 2019, but inflation may play a dampener capping the hike at 5 per cent, a report said on Thursday. According to global consulting firm Korn Ferry, as a result of rapid economic growth, India continues to enjoy the highest overall salary increases and real-wage growth in Asia. Salaries in India are expected to increase 10 per cent in 2019 as compared to 9 per cent last year and inflation-adjusted real-wage hikes are likely to rise to 5 per cent from 4.7 per cent in 2018. “Consequent to rapid economic growth, India continues to enjoy the highest overall salary increases and real-wage growth in Asia,” said Navnit Singh, chairman and regional managing director, Korn Ferry India. “Compensation programmes need to be regularly reviewed to make sure they align with the changing business and market conditions,” he said. The Korn Ferry 2019 Global Salary Forecast, which predicts real-wage salaries across the world, is based on Korn Ferry’s pay database which contains data for more than 20 million job holders in 25,000 organisations across more than 110 countries. In Asia, salaries are forecast to increase by 5.6 per cent, up from 5.4 per cent last year. Inflation-adjusted real-wage increases are expected to be 2.6 per cent, the highest globally, but down from 2.8 per cent last year. Among other countries in Asia, China’s real-wage forecast for 2019 stood at 3.2 per cent, Japan (0.1 per cent), Vietnam (4.8 per cent ), Singapore (3 per cent), Indonesia (3.7 per cent).